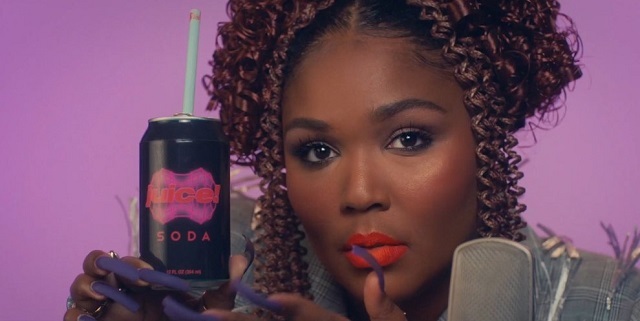 Minneappolis urban singer Lizzo is the new number one in our loop with her irresistibly soulful ‘Juice.’ Also climbing our chart very fast are the avant pop of Danish band Lowly and the collaboration between Conor Oberts and Phoebe Bridgers, Better Oblivion Community Center. Two other surprising collaborations complete this week’s Top 5: James Blake with ROSALÍA and King Princess with Fiona Apple. With an unusual quantity of guitar-based music debuting in our chart, the highest entry of the week are Norwegian indie rockers Spielbergs with their banging ‘Five on It,’ a standout track from their debut album. Among the rest of the entries the new offerings by Julia Jacklin; King Gizzard & The Lizard Wizard; Martha; Octo Octa; Koffee; Unloved feat. Étienne Daho; Le Villejuif Underground; Mercury Rev feat. Susanne Sundfør; The Parrots and the catchy return of Outkast’s Big Boi collaborating with Sleepy Brown in ‘Doin It’.